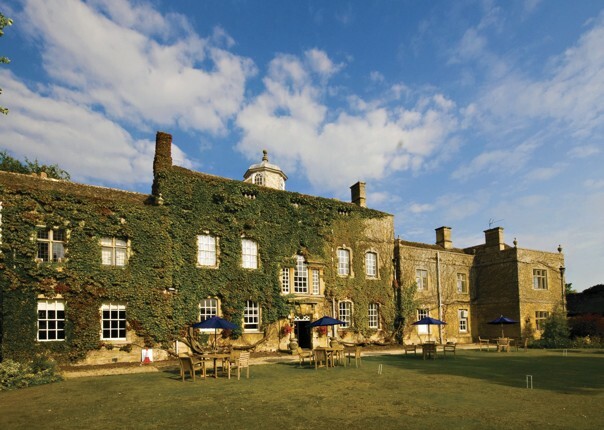 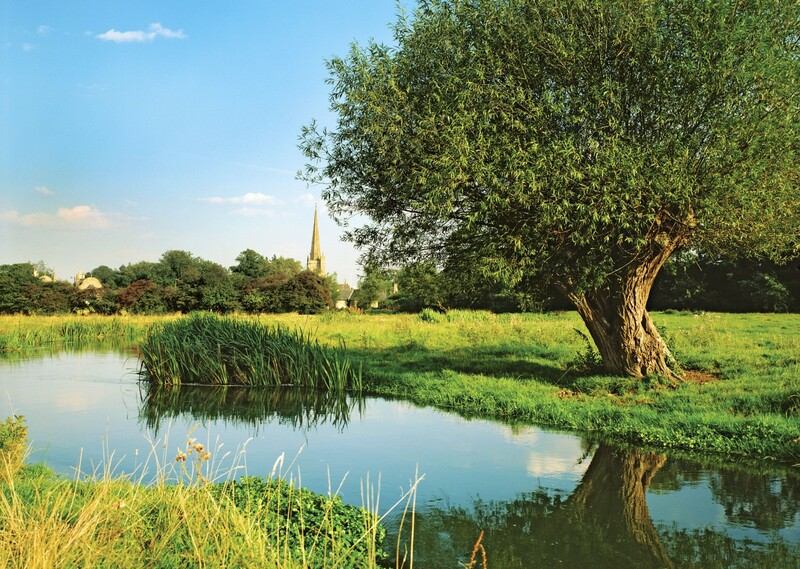 Over the course of your trip, you will have the opportunity to explore the areas to the north and south of our base in Bourton-on-the-Water. 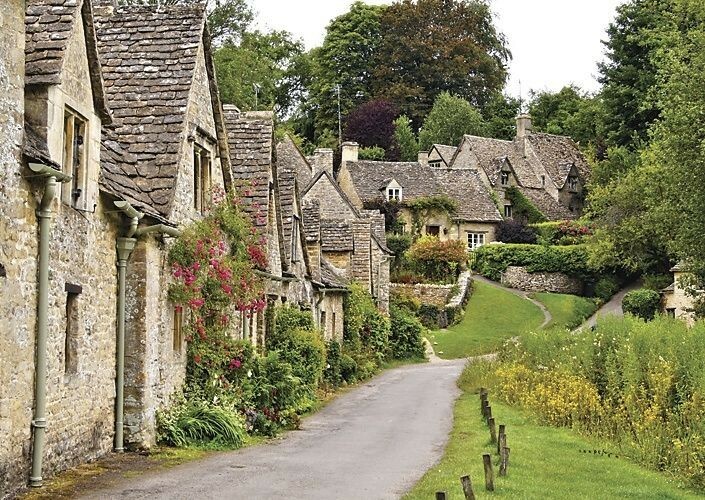 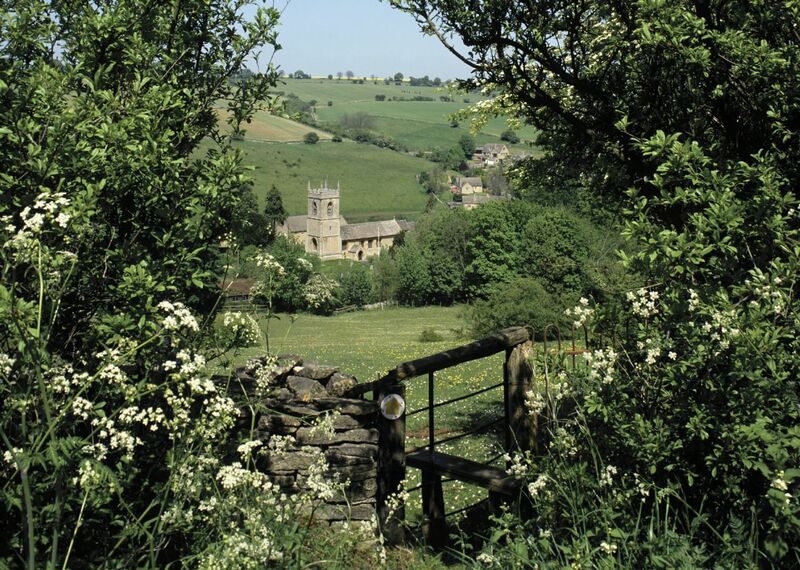 Quiet country lanes will lead you through traditional weaving and cotton-working centres such as Bibury and Stow-on-the Wold. 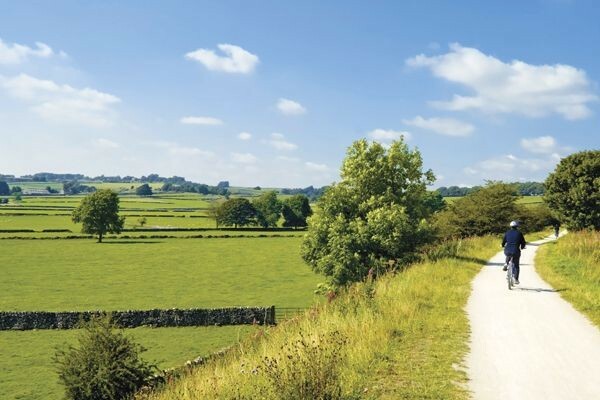 Cycling in the Cotswolds is not without its challenges, but for every short climb, there are beautiful views across the rolling and unspoilt ‘wolds’. 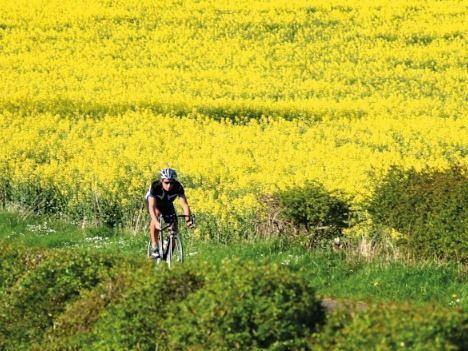 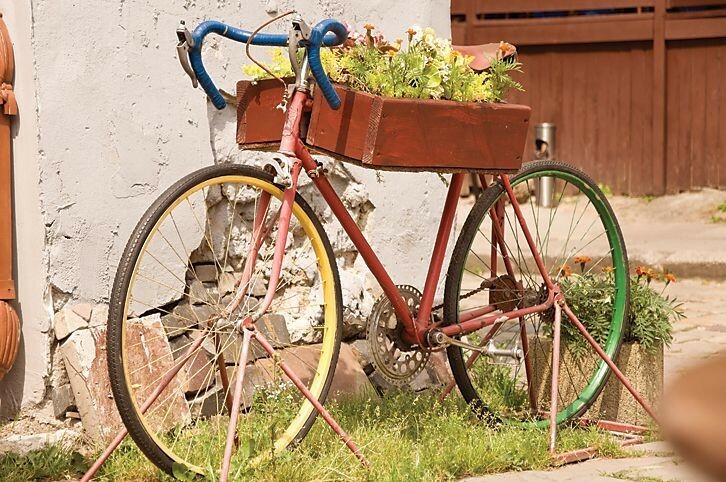 This cycling holiday is available as a 3 or 4 night break, giving you 2 or 3 days to explore the area on your bike. 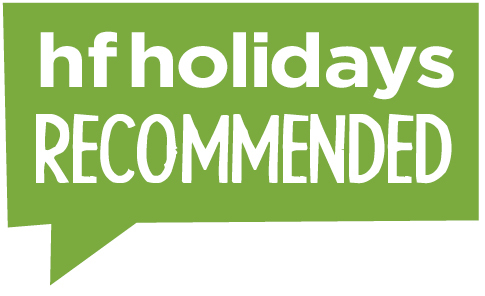 For the 4 night break, pick the optional 4 night supplement. 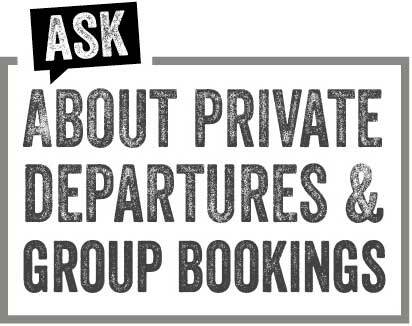 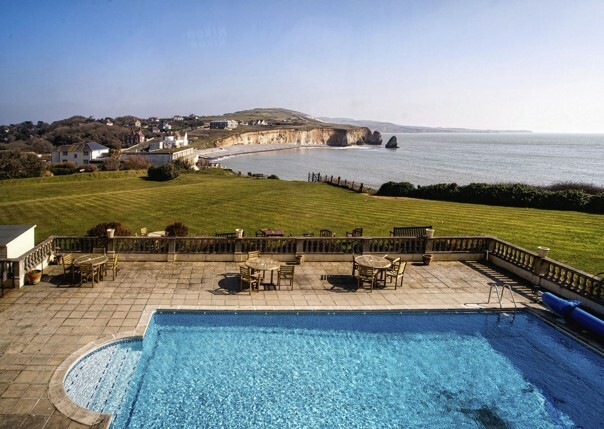 If you would like to extend your stay beyond 4 nights, please just give us a call.